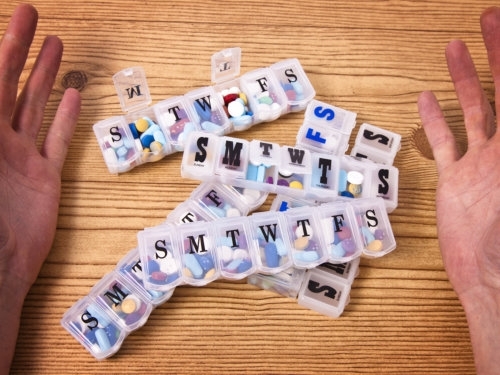 We make sure that you are making the most out of your prescriptions by reminding you to take them on time. Our caregivers are prohibited by the law to administer any medication through IV therapy, force-feeding, injections, nor suppositories. These duties can only be performed by a licensed nurse. For more inquiries, kindly talk to us at 215-613-5386.